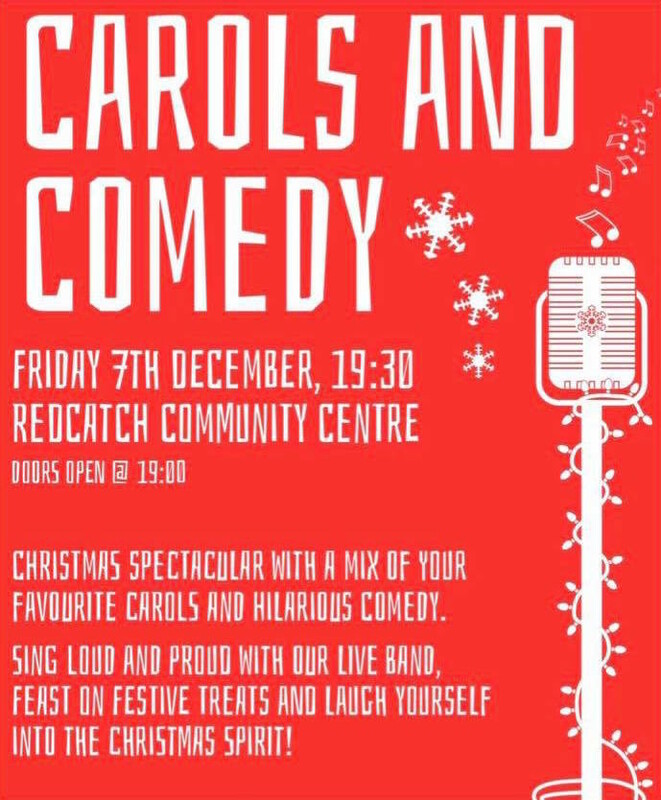 A fabulous evening of comedy and carols to get you all in the spirit for the season! 6 cracking comedy acts mixed with well known Xmas carols played by a brilliant live band. We've got festive nibbles included and you can BYOB! These are the amazing acts!